Long Hair: I have a three-prong strategy: filibusters, public demonstrations and courtroom protests. I’ll continue to use various forms of civil disobedience to force Beijing to back off and accept our demand for self-determination. I’ve stood up to the powerful regime all these years and I’ll continue to do so. 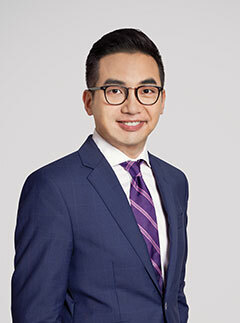 Alvin: Since becoming a Legco member some five months ago, I’ve attended 93% of all council meetings and 95% of Finance Committee meetings. I’ve also sat on 12 panels and subcommittees. Meanwhile, I still keep up with my district work in New Territories East by advising residents on community issues. I’m thankful for the opportunity to work with my pan-democratic colleagues to defend our freedom of expression by forcing the government to withdraw the Copyright (Amendment) Bill. In addition, I voted against the Medical Council Reform Bill after balancing the interests of medical practitioners and patients, as well as proposals to fund various wasteful construction projects, including a musical fountain in Kwun Tong, a Tiananmen Square replica in Tai Po, and the Moreton Terrace Community Hall in Wan Chai, none of which passed a basic cost-benefit analysis. Ray: In the past four years as a lawmaker, I’ve been instrumental in blocking bad bills from being passed. More specifically, I led the battles to stop the Copyrights (Amendment) Bill that would have restricted the freedom of expression on the internet, the one belt, one road scholarship program that would have benefitted only foreign students, the Lantau Island reclamation project that would have put our environment at risk, as well as many other “white elephant” infrastructure projects. I have a proven track record of leadership and keeping our unelected chief executive on his toes. In fact, my procedural tactics have been so effective that C.Y. Leung has to urge citizens not to vote for me or my allies in this election. 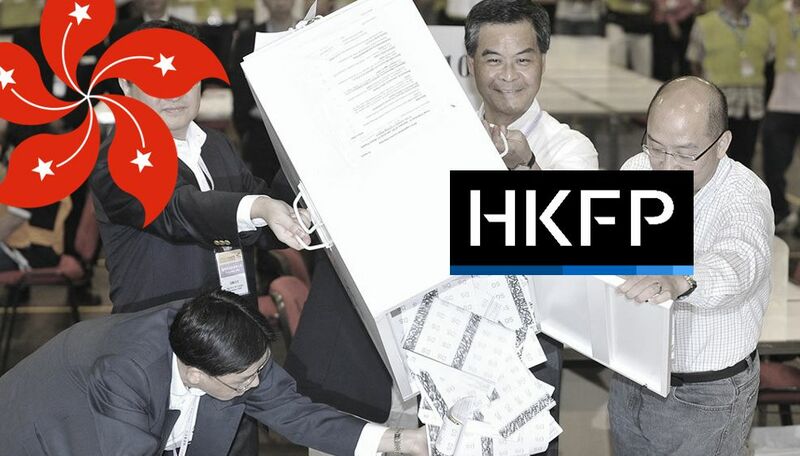 Leung is afraid of filibusters – he even said so himself. Long Hair: I’ve spent the past four years fighting for a universal retirement scheme. Our government needs to share its wealth with the masses and give the elderly back their dignity. I’ll continue that fight in my next term. Second, I’ll do all I can to resist Beijing’s interference in local affairs and infringement of our rights. I’ll stave off any attempt by our government to re-introduce an anti-subversion bill under Article 23 of the Basic Law – and, for that matter, any other attempt to limit our civil liberties. I’ll also challenge the legality of the Election Affairs Commission’s recent decisions to require Legco candidates to sign an additional declaration [accepting China’s sovereignty over Hong Kong] and to disqualify certain candidates from the race. Third, I’ll continue to filibuster and use other procedural means to discharge our function of keeping the government in check. Finally, I’ll provide support to the pro-democracy movement on the mainland with the ultimate goal of ending the one-party rule in China. Alvin: I’d be grateful for the opportunity to continue my Legco work for another four years. 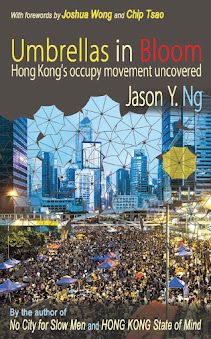 Topping my agenda is an in-depth investigation, via Legco’s Powers and Privileges Ordinance, into C.Y. Leung’s undisclosed payment from UGL [an Australian engineering company], as well as his possible meddling in the appointment of the Independent Commission Against Corruption (ICAC) commissioner. I’ll also put forward an amendment to the ICAC Ordinance so that the commissioner won’t be accountable only to the chief executive. We need to increase both transparency and procedural fairness in the system. As for social policies, I’ll push for a universal pension scheme and an amendment to Residential Care Homes (Elderly Persons) Ordinance with the aim to ensure a dignified retirement life for our elderly and release their spending potential. I’ll also propose an amendment to the Building Management Ordinance to prevent flat owners from falling victim to contractors and property management companies who rig the bidding process under the mandatory building inspection scheme. Ray: First of all, I’ll push for a universal pension scheme under which every senior citizen aged 65 or above will receive a monthly allowance of at least $3,500 without a means test. It’s important to point out that no new taxes will need to be raised under this proposal – the additional $15 to 18 billion a year will be well covered by our government’s annual fiscal surplus. The plan will have tremendous benefits: the increased allowance will give our elderly a reasonable quality of life and at the same time lessen the financial burden on their working children. Second, I’ll spearhead a new law to ban discrimination on the basis of sexual orientation and gender identity. I’ll press the government for a timetable for consultation and legislation, as well as funding for promoting awareness and policies against sexual discrimination. 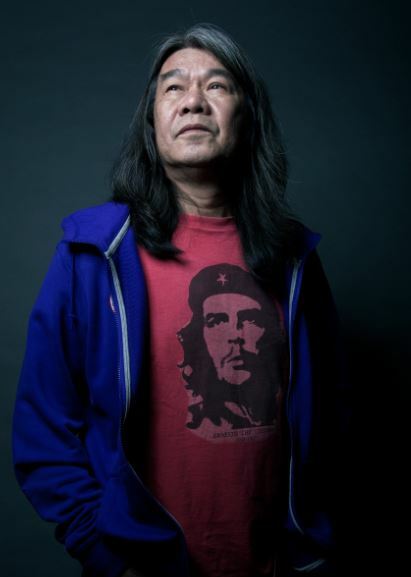 Long Hair: To date, my People Power colleagues and I are the only lawmakers committed to use of filibusters. Unfortunately, there are only three of us and we need reinforcement to hold the line against unwanted legislation and policies. We need more of us to exert maximum pressure on the government within and without the legislature. The Umbrella Movement didn’t achieve its political goals, in part because the pan-democrats failed to take their non-cooperation campaign into Legco. Going forward, I’ll work harder with other opposition parties to broaden the scope of our collaboration and use Legco as a platform to garner public support for our resistance and raise civic awareness in society at large. There’s strength in numbers and unity. Alvin: A constitutional amendment to level the playing field in the legislative process has always been on my agenda. More specifically, Article 74 of the Basic Law prohibits individual lawmakers from introducing bills relating to government policies. My fellow Civic Party members and I have been advocating an amendment to Article 74 to restore our role as policymakers. Nevertheless, Article 159 of the Basic Law confers the power to propose any constitutional amendment to the Standing Committee of the National People’s Congress, the State Council and the HKSAR. That means before we can talk about amending Article 74, we need to educate the public and muster bottom-up support in society to pressure our government and Beijing to relent. I believe in laying the foundation for long-term change. Ray: The majority of Hong Kong people support and vote for the pan-democrats, and yet our skewed political system ensures that the pro-establishment camp will always enjoy a majority vote in the legislature. As a result, pan-democratic lawmakers are stuck being the perpetual minority in Legco despite having a mandate from the public. That’s why I’m prepared to exploit every Legco procedural rule to make our government more accountable. I hope to set an example for other pan-democrats and strengthen the voice of dissent. Long Hair: I don’t support independence. 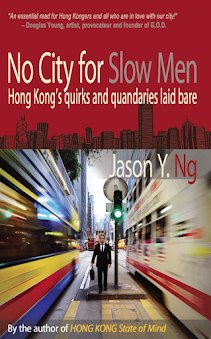 Hong Kong isn’t a race, and we still lack a coherent value system and distinct culture that would allow us to unilaterally declare ourselves a sovereign state. Separatism and isolationism won’t get us anywhere with China, especially considering [Chinese President] Xi Jinping’s nationalistic stance. Nor will they solve any of our deep-rooted problems such as a widening income gap, collusion between government and oligarchs, economic invasion by Chinese businesses and Beijing’s increasing political interference. I do, however, support self-determination. The people of Hong Kong have the right to redraft our constitution. Independence is one of the many options we may consider. Alvin: Hong Kongers should have the right to make decisions concerning their own future. Even though I’m not supportive of independence, I encourage political discourse and respect the right to freely discuss even sensitive topics. The emergence of the independence movement is a direct result of the encroachment of our freedoms by C.Y. Leung and the Beijing government. Hong Kongers are disheartened by the perception that the one country, two systems framework no longer gives us the autonomy and civil liberties guaranteed in the Basic Law. In response to the broken promise of universal suffrage and the increasingly toxic relationship between the legislative and executive branches, we must fight tooth and nail for our self-determination. Long Hair: I won’t support any of them. To choose from the pro-Beijing camp is to be forced to pick your poison. Frankly, that’s what’s wrong with the pro-democracy movement in Hong Kong. For too long, we’ve played by the rules and prayed for a benevolent dictator. Without the courage to make sacrifices for our future, we’re all complicit in perpetuating the status quo. Alvin: Regardless of which candidate is running for the chief executive office, I’m interested in only one thing: universal suffrage. I’ll push to reboot the electoral reform to secure the right to nominate and elect our chief executive without Beijing’s interference. Ray: In 2014, the National People’s Congress unilaterally set the limits on how our chief executive is to be nominated and elected. The electoral reform bill drafted on that basis was eventually defeated in a humiliating 28-8 vote. As long as the chief executive election remains unfair and undemocratic based on rules set by Beijing, my party and I will refuse to endorse, nominate or vote for anyone who stands for election. Other top-of-the-ticket Legco candidates in the New Territories East geographical constituency include Christine Fong Kwok-shan, Lam Cheuk-ting, Liu Tin-shing, Chin Wan-kan, Cheung Chiu-hung, Raymond Mak Ka-chun, Andrew Cheng Kar-foo, Elizabeth Quat Pui-fan, Hau Chi-keung, Dominic Lee Tsz-king, Tang Ka-piu, Gary Fan Kwok-wai, Estella Chan Yuk-ngor, Wong Sum-yu, Leticia Lee See-yin, Sixtus Leung Chung-hang, Clarence Ronald Leung Kam-shing, Yung Hoi-yan and Chan Hak-kan. 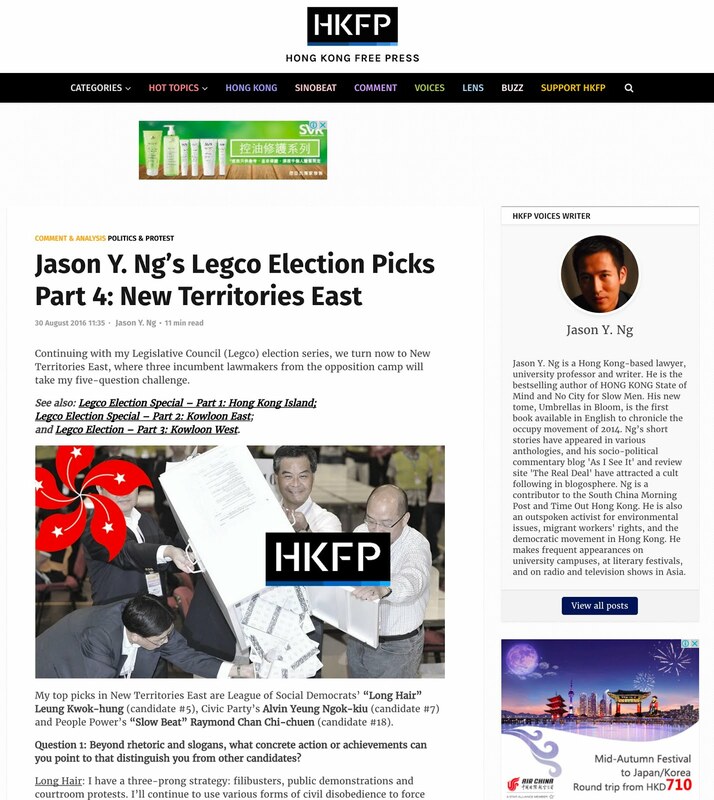 This article appeared on Hong Kong Free Press as "Jason Y. Ng's Legco Election Picks Part 4: New Territories East".